Our GFS Stealth Solar Street Light just achieved max impact test under International standards (IK10) rating. Under test conditions a 5Kg steel cylinder weight is dropped from 40cm height onto the toughened glass solar panel. 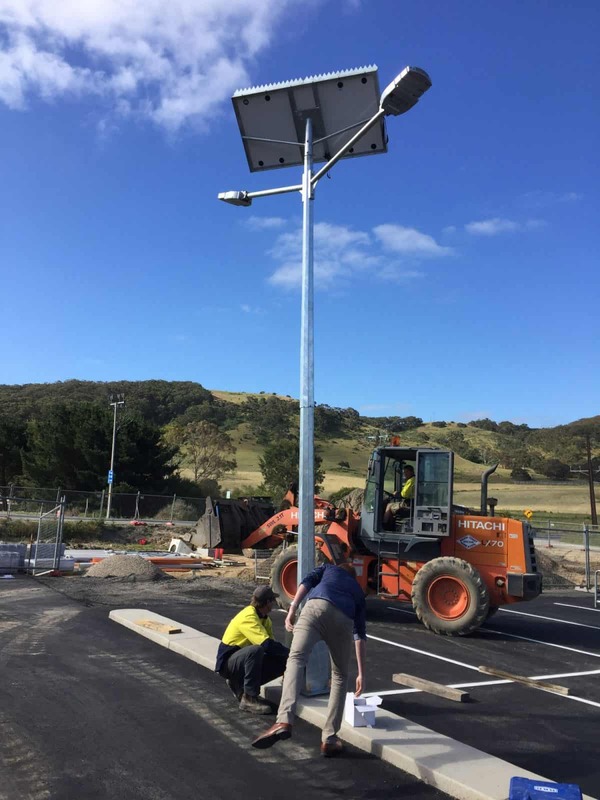 Conclusion: If you’re after a rugged vandal proof Solar Street Light, look no further.